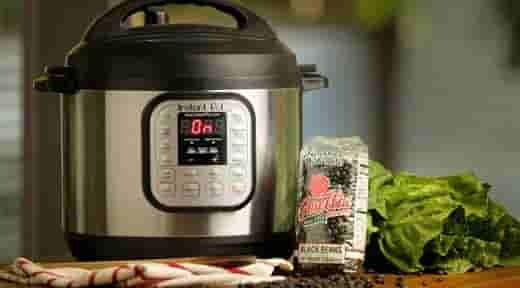 The instant pot is a great way to cook beans, along with many other dishes. Cooking beans in the instant pot is really fast, healthier than canned beans and more flavorful. You can serve these black beans over rice, use them in salads, to make hummus, and the list goes on! Recipe and photo courtesy of Camellia Brand. Used with permission.